The Sagrada Familia is probably Barcelona’s best-know tourist attraction, as well as being one of the most unusual and fascinating churches in Europe. Towering above its surroundings, it stands in the northern part of the city. 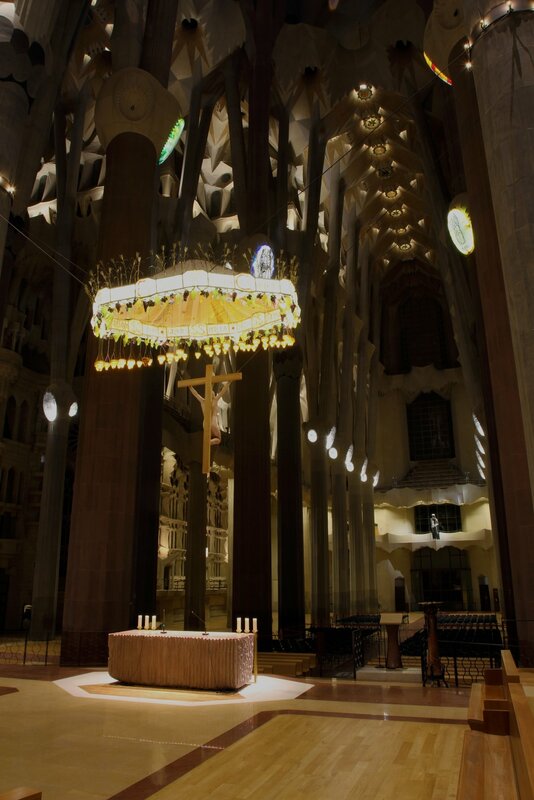 In 1883 Antoni Gaudi was commissioned to complete a neo-Gothic cathedral that had been begun one year before. The church became his life’s work: he radically changed the plans and spent the last years of his life, right up to his death, on the building site. 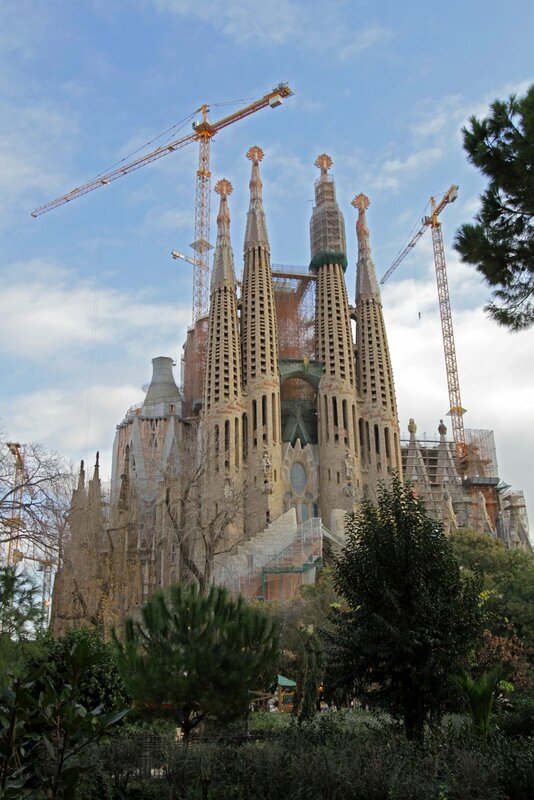 Even today, the Temple Expiatori de la Sagrada Familia, as the church is called in full, has yet to be completed, but it has grown to become an impressive building and total work of art, nevertheless. The long reverberation time increases the risk of feedback. What is known as feedback is the result of a microphone “hearing” again over the loudspeaker in the same room a signal that it had previously picked up, thus forming a loop which manifests itself in a whistling sound that not only annoys those present but also poses a hazard to the loudspeakers. It is therefore important that directional microphones are used, i.e. microphones that only receive sound from a desired direction, such as what are known as cardioid microphones. The sound signal is then processed by an equalizer in such a way that certain frequencies that cause the whistling are reduced. In addition, careful alignment of the loudspeakers is necessary, so that the microphone picks up as little as possible of the sound emitted from them. In this case, it was necessary to plan the entire audio chain, from the microphone to the loudspeaker, precisely and to fine-tune the system to achieve the optimum result. The optical aspect was also an extremely important part of the planning to minimise the effects on the overall appearance. There were only a few places where it was permitted to install loudspeakers and lay cables. 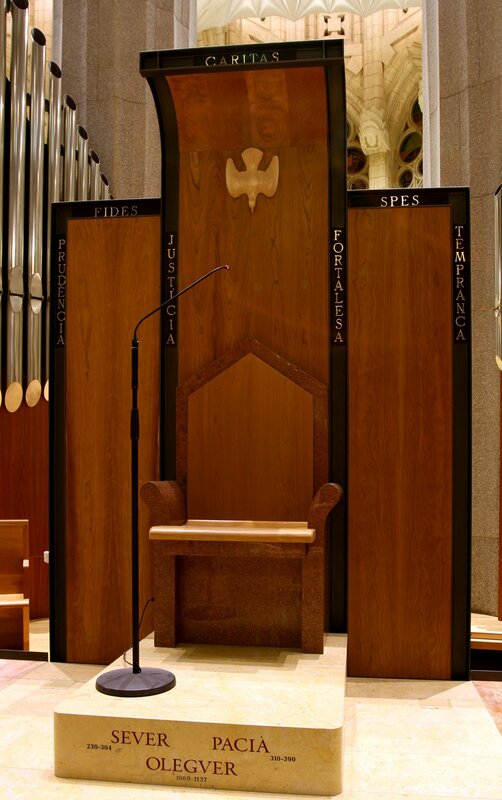 Although the system in the church is mainly for voice transmission, concerts and choir recitals also take place there. This also had to be taken into account in the planning of the audio concept. This involved initially planning the project in the utmost detail using an acoustic simulation program in order to guarantee optimum speech intelligibility. Subsequently, tests were conducted on site. A great variety of microphones with different polar patterns and constructions were tested in order to achieve the best-possible result. 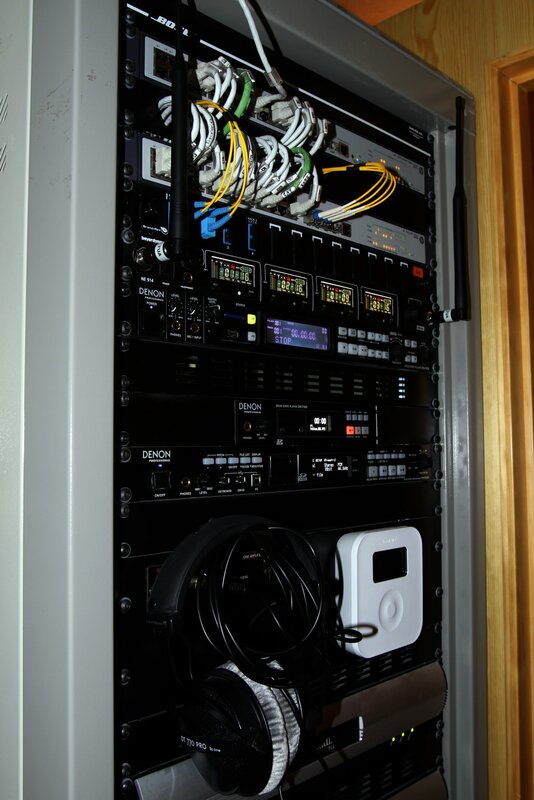 After all the components of the public address system had been matched up, the final installation phase of the project took place in December 2012. 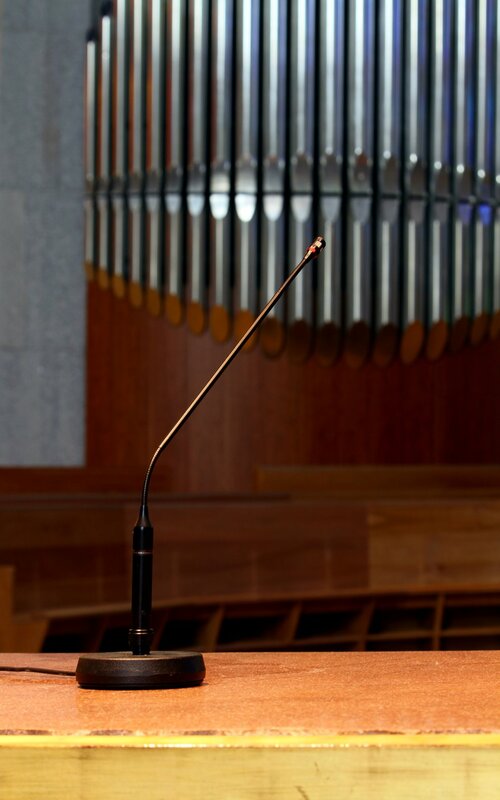 Slim-line gooseneck microphones from the beyerdynamic Classis series are used for voice transmission from the altar and the cathedra. Using the flexible neck, these microphones can be directed precisely towards the speaker. Thanks to their optimised cardioid polar pattern, these microphones ensure maximum volume, combined with high feedback stability. 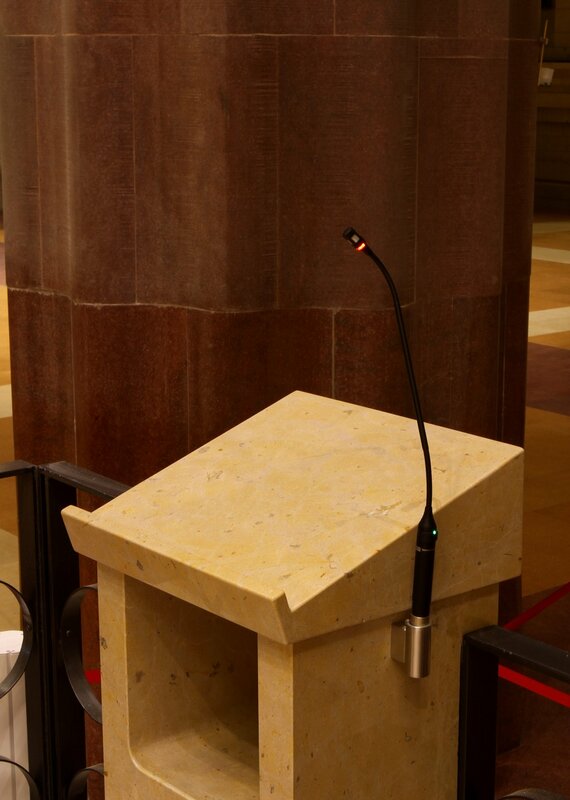 The microphone installed at the cathedra is the GM 314 S gooseneck, with a switch and a ring that lights up when the microphone is switched on. In this set-up, the microphone forms a unit with a height-adjustable stand, the STF 900, in which the connection cable is concealed. 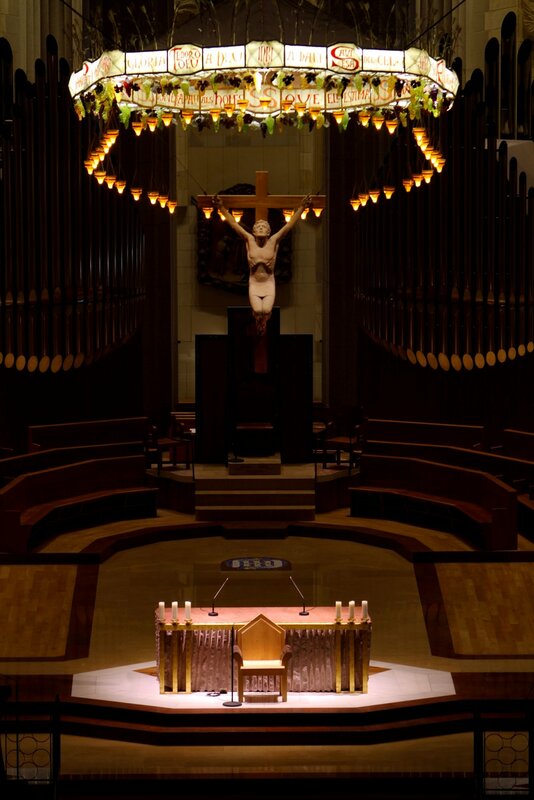 The Classis microphones are also used in different lengths at the altar and in the pulpit. MC 836 and MC 930 true condenser microphones are used for capturing the choir and for events. The four wireless microphones from the Opus 910 series are combined with a 4-channel receiver for flexible wireless usage. The organ is amplified by means of a double-ribbon microphone with a figure-eight polar pattern. This microphone picks up the sound from precisely the direction defined in the project plan and has strong attenuation in the other directions. With more than 85 years of experience, the German audio specialist beyerdynamic offers a wide range of microphones with many different constructions and directional characteristics, thus providing optimum sound solutions for any application and acoustic environment. Most of the microphones are made in Germany at the company’s site in Heilbronn.